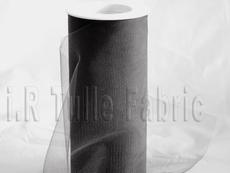 9" wide tulle spool x 25 yard, 75'. 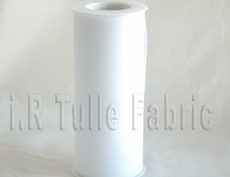 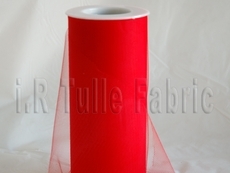 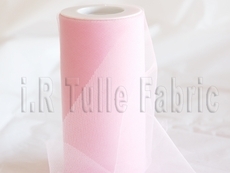 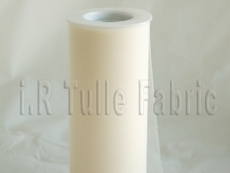 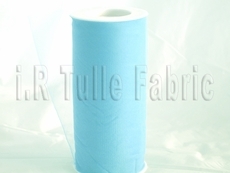 Made of fine top level quality tulle spool or tulle rolls. 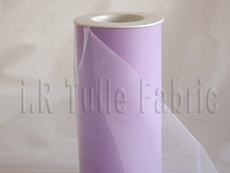 Diamond net not cheap hex.